The debate, driven ever more intense by the internet, has become so narrow, we’ve forgotten three cartridges which fulfilled this mission, plus dropped deer and bears, for almost a century and a half. The .45 Colt, .44 Special, and .38 Super are great in their own rights, and shooters could learn a thing or two from these classic, old-time gunfighting rounds. Less than a decade after the American Civil War ended, the U.S. Army decided to catch up to firearm technology’s leading edge. 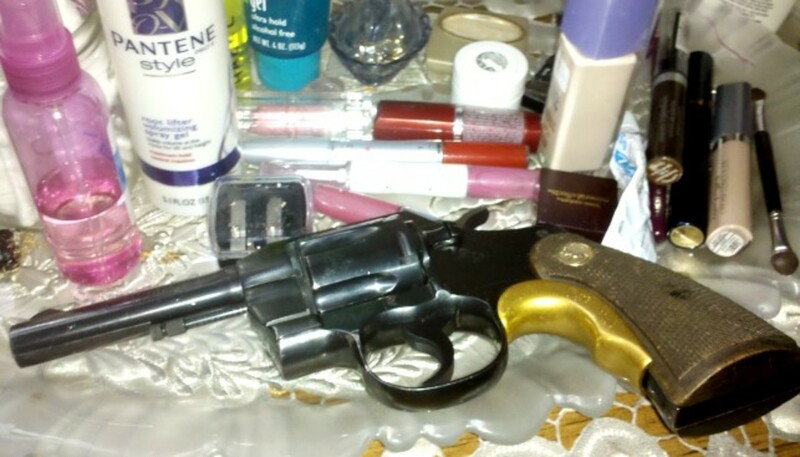 They set aside the Colt Model 1860 Army percussion revolver and searched for a breach-loaded, metallic cartridge gun. The men who would decide what would follow were themselves combat veterans. They had fought and survived the bloodiest battles in U.S. history. When it came to stopping a man bent on killing you at close range, they knew first-hand what worked and what didn’t. These hardened soldiers understood handguns were not powerful weapons compared to rifles. They found, over time, a certain power level provided a reasonable balance between lethality and recoil control. The .44 caliber Model 1860 Army revolver is, by our standards, a .45 caliber weapon, and it in fact used 140 grain, .454-inch diameter, cast lead balls, or 200 grain, .451-inch conical lead bullets. Propelled by a thirty grain black powder charge, balls left the muzzle around 900 - 1000 feet per second which produced 252 – 311 foot-pounds energy. The conical bullet had a muzzle velocity about 100 fps slower, on average, which gave 284 – 360 ft-lbs. Almost every military or police handgun produced since then has generated between 300 and 450 ft-lbs. muzzle energy. There’s a recurring theme here. This energy range just works. 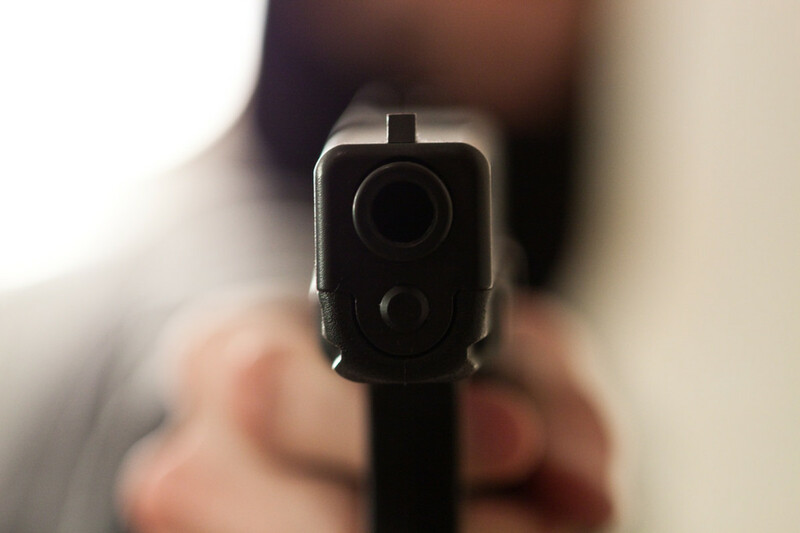 It is well suited to self-defense use by individuals with the training levels found in the military or law enforcement. Back to the trials to replace the Model 1860 revolver. As I stated above, the officers on the army’s ordinance board knew full well how much power a service handgun needed. They stipulated the new revolver had to equal the Model 1860’s performance with a conical bullet. They had also, by this time, changed to the current bore measurement system, so they specified a .45 caliber weapon. In 1871, Colt and Union Metallic Cartridge Company modified the .44 Colt cartridge and dubbed it the “.45 Colt.” It fired either a 235 grain bullet at up to 1000 fps, or a 255 grain at 800 - 900 fps. This gave 522 ft-lbs., and 362 – 459 ft-lbs., respectively. The original 235 grain bordered on the modern, .357 Magnum’s energy. The Army settled on the 255 grain load, again for its balance between control and terminal effect. Plus, they knew a heavy bullet driven at moderate velocity penetrated better than a light, fast one. Important, if you want to shoot a horse from under a mounted man. Cavalry officers comprised the majority on the ordinance board and such things mattered to them. The ordinance board made its decision in 1872 and a year later, the Colt Model 1873 Army became official issue. 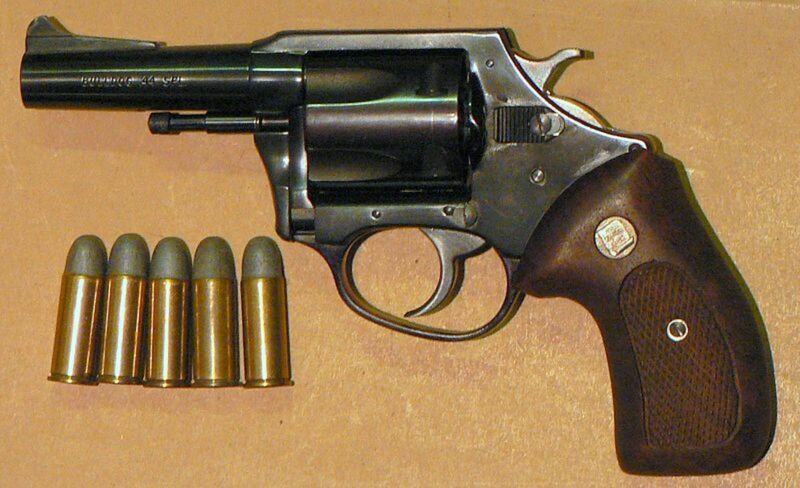 The board also approved the Smith and Wesson Number 3, also known as the Schofield, as a substitute standard weapon. The Smith fired the .45 Smith & Wesson. Same caliber but a bit shorter than the Colt. Colt at this time held close control over their proprietary cartridges and refused to let another company chamber a gun for it. 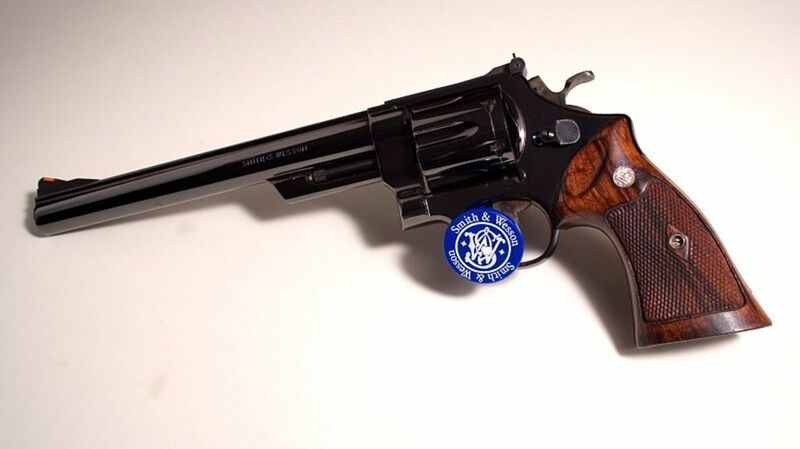 A few years later, the Army Quarter Master Corps issued all troops the S&W round since it worked in both the Schofield and the Colt. Meanwhile, on the expanding western frontier, both the Model 1873 and the .45 Colt found a ready market. Within a decade, soldiers, white settlers, Native Americans, law men, and outlaws all used and appreciated the cartridge. The Colt revolver became a legend known as the “Peacemaker” or “Col. 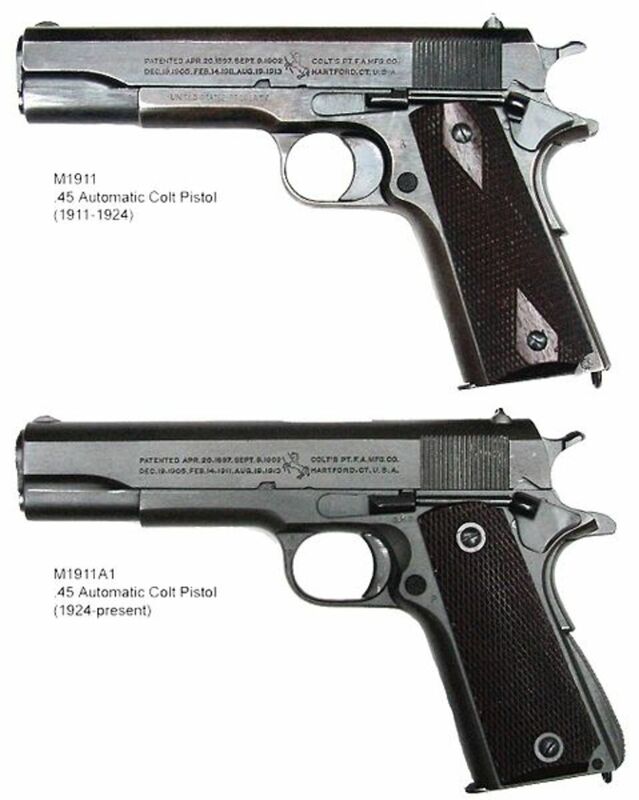 Colt’s Equalizer.” Both gun and cartridge remained in use, if not in official service, with U.S. troops into the next century until the M1911 semi-auto pistol displaced it. There's Just something about a large frame revolver and the .45 Colt. Confidence builder. Once the 20th century dawned, newer rounds displaced the .45 Colt from its position as the preeminent defensive handgun cartridge. It still had a following prior to World War Two, and other gun makers chambered revolvers for it once Colt’s patent strangle hold expired. Its most notable new home lay in Smith & Wesson’s large framed, double action revolver, the “Triple Lock.” Colt also offered their larger framed double actions in .45 Colt. The .45 Colt, or .45 Long Colt, is still an excellent round. It is accurate and hits with authority. After WW2, it waned and almost dropped from sight, but TV shows during the 1950s and 60s romanticized the 19th century West and the .45 Peacemaker which rekindled an interest in both gun and cartridge. Today, there are more revolver models, from more manufacturers, for the .45 Colt than ever before. S&W, Ruger, and Taurus, as well as Model 1873 replicas from Italian arms companies are all available in this frontier legend. Unlike the 19th century, now there are modern lever-action carbines chambered for the .45 Colt. 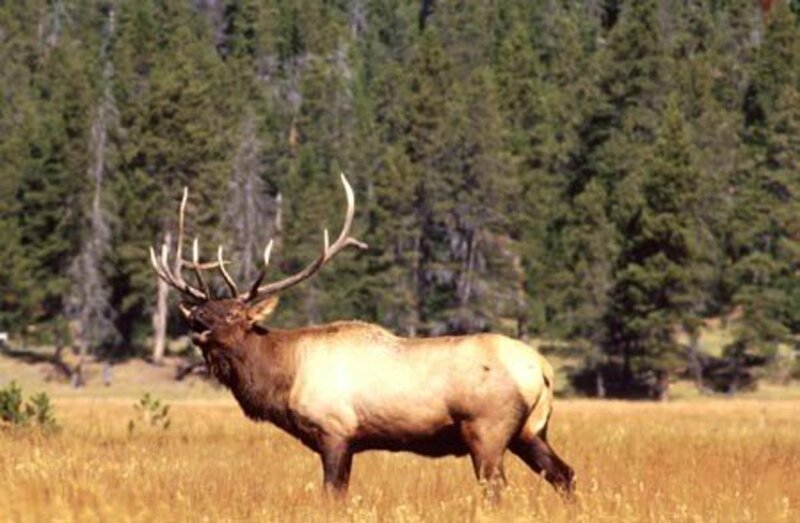 Most can handle powerful +P ammunition, and are great for hunting deer in heavy brush. This ammo, when used in a strong enough revolver, is also fit for close encounters of the big bear kind. Current .45 Colt ammunition is available in two distinct flavors: original strength, and wrist breaker. Ammo built to original ballistics is considered safe in all modern firearms, but it is best to check with a particular round’s manufacturer before firing them in an antique revolver. The latest, up-rated and +P ammunition is only for use in the strongest modern guns. Check with the gun’s maker before shooting these ultra-performance rounds. Speer Gold Dot: 250 grain hollow point, 750 fps/312 ft-lbs. Remington HTP: 230 grain hollow point, 850 fps/369 ft-lbs. Blazer (CCI): 200 grain hollow point, 900 fps/360 ft-lbs. Federal Champion: 225 grain semi-wadcutter HP, 830 fps/344 ft-lbs. Federal American Eagle: 225 grain jacketed soft-point, 860 fps/369 ft-lbs. Winchester Super-X: 225grain Silvertip hollow point, 920 fps/423 ft-lbs. Winchester Super-X: 255 grain lead round-nose, 860 fps/420 ft-lbs. While the lead semi-wadcutter and various flat/round-noses are not ideal for self-defense, they do duplicate the original 19th century loads, and those were considered quite effective in their day. They are a viable substitute if the high-tech hollow points are unavailable. Buffalo Bore: 260 grain jacketed hollow point +P, 1450 fps/1214 ft-lbs. HSM Bear Ammunition: 325 grain lead wide flat-nose +P, 1155 fps/963 ft-lbs. Buffalo Bore: 300 grain jacketed flat-nose +P, 1200 fps/959 ft-lbs. Underwood: 250 gain Hornady XTP hollow point +P, 1400 fps/1088 ft-lbs. All these loads are +P rated. They exceed the SAAMI maximum allowable pressure for the .45 Colt cartridge. They are not for use in antique firearms or those not rated for +P ammunition. Always check with a gun’s manufacturer before you use any .45 Colt +P ammunition. This wonderful cartridge appeared in 1907. Smith & Wesson wanted a new, modern cartridge for their latest flagship revolver, the .44 Hand Ejector New Century, also known as the Triple Lock. 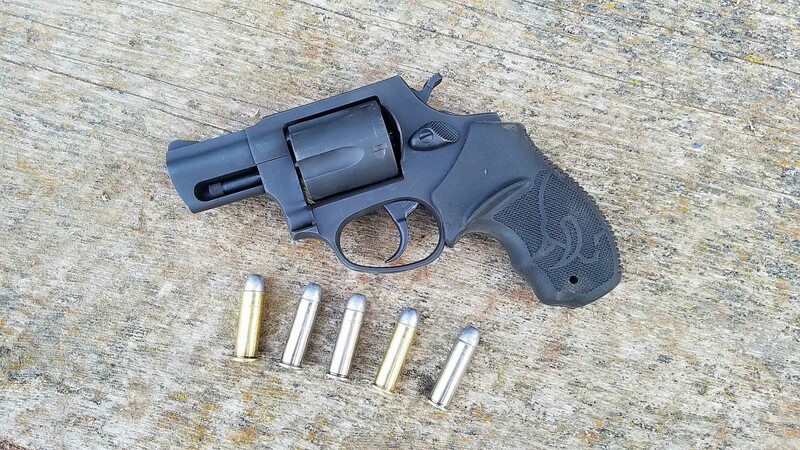 They lengthened the well regarded .44 S&W Russian’s case to work better with the new smokeless powders, and dubbed the round the .44 Smith & Wesson Special. It, and the gun, both became a sensation. 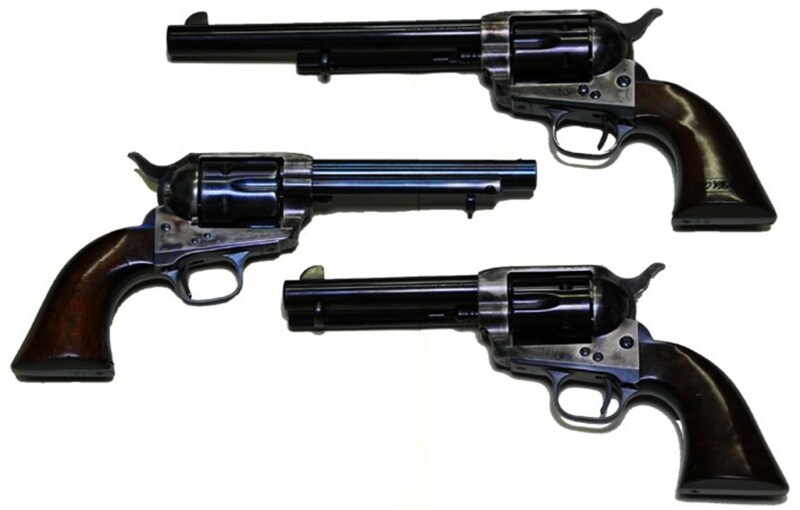 S&W designed the revolver with three cylinder locks, hence the “Triple Lock” nickname. It fired a .429-inch, 200 grain lead, round-nose bullet at around 870 feet per second and 336 ft-lbs energy which equaled the .44 Russian’s traditional 246 grain load. It proved an effective and easy to shoot defensive cartridge. It filled the gap between the .45 Colt and the .38 Special. Forty-four caliber cartridges have inherent accuracy and the .44 Special proved no different. It became a target shooters favorite and hunters liked it, as well. Other gun makers chambered the .44 in the early and mid-20th century. Famed ballistics experimenter, Elmer Keith, found the .44 Special had significant development potential and the Triple Lock could withstand much higher pressures than conservative Smith & Wesson had used for the round. His work lead to the .44 Remington Magnum some five decades after the .44 Special’s birth. Once its magnum big brother hit the market, interest in the .44 Special waned and it almost disappeared altogether. However, in the last few decades it, like the .45 Colt, has undergone a renaissance. Once the market for small, powerful, and concealable handguns exploded in the early 21st century, people recognized the .44 Special’s virtues. It is a perfect match for a short-barreled, small or medium framed, big-bore revolver such as the Charter Arms Bulldog. Short-barreled guns produce less velocity than a standard length tube. Reduced velocity can hinder some hollow points’ expansion. 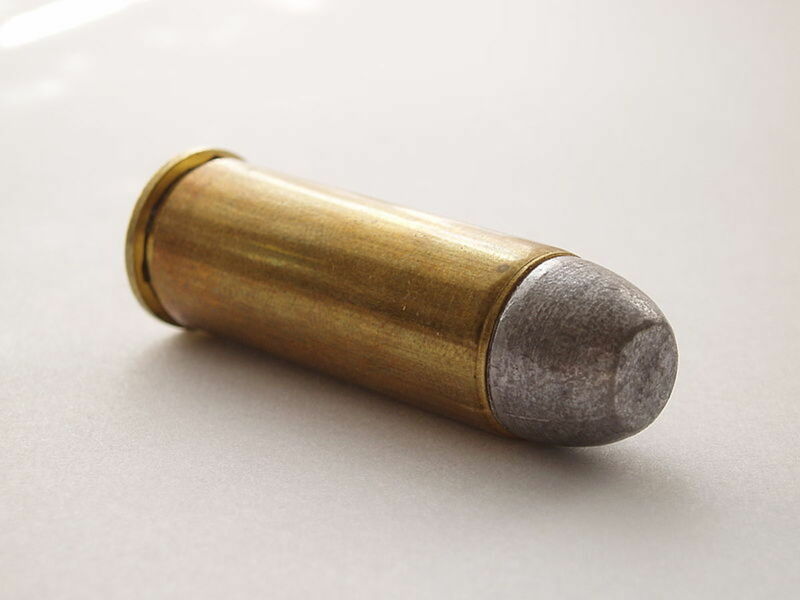 An unexpanded hollow point makes a bore-diameter permanent wound cavity which is not as effective as the wider one from a mushroomed projectile. It’s sensible to use a larger bore to start with, then if the bullet under-expands, or fails to expand, at least it will make a larger wound channel than a medium bore such as a .38 or 9mm. The .44 Special fits this premise well, and it generates much less recoil in a small gun than a magnum. The traditional soft lead round-nose or semi-wadcutter loads for the .44 Special tend to deform and flatten out a bit when they hit flesh, and bone in particular, so they produce a somewhat larger than bore diameter crush cavity. Sometimes the old ways weren’t as backward as some think. Hornady: 180 grain XTP hollow point, 1000 fps/400 ft-lbs. Winchester Super-X: 200 grain Silvertip hollow point, 900 fps/360 ft-lbs. Winchester Super-X: 246 grain lead round-nose, 755 fps/310 ft-lbs. Federal Champion: 200 grain lead semi-wadcutter HP, 900 fps/360 ft-lbs. Speer Gold Dot: 200 grain hollow point, 875 fps/340 ft-lbs. Underwood Bulldog: 200 grain bonded jacketed HP, 975 fps/423 ft-lbs. The Silvertip has a relatively soft jacket and expands well at reduced velocity which makes it a good choice for snubby revolvers. The Gold Dot has an excellent reputation in other calibers, even at lower velocity, and is a good choice, as well. Underwood’s offering also looks attractive. The Hornady XTP would make a good multi-role round for hunting and defense. Don’t underestimate Federal’s traditional lead semi-wadcutter hollow point, either. Law enforcement during the 1920s faced a significant challenge. Criminals, organized gangsters created by prohibition in particular, had access to better gear than the cops. Crooks now rode to, and sped away from, crime scenes in automobiles. Cars in those days were made from rather thick, heavy gauge sheet steel, unlike modern autos. Plus, rapid technology advancements during World War One had created body armor light enough for a man to wear for hours at a time. Expensive, but the bootleggers had the cash. Police who confronted these armored and mobile bad guys, who also had the latest fully automatic small arms such as the Browning Automatic Rifle and Thompson submachine gun, were at a distinct disadvantage. The cops had their issue side arms, most often a six-shot, .38 caliber revolver, and perhaps a shotgun or lever-action rifle. 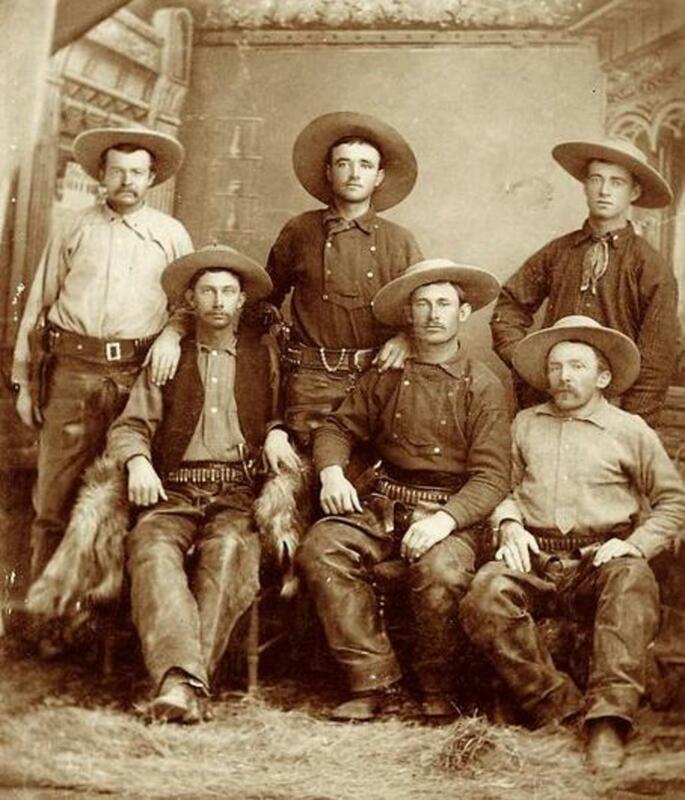 Lawmen died needless deaths because they didn’t have the right equipment. Colt heeded the cops' cry for more powerful weapons. By 1929, they thought they had an answer. The fact is also fit into their M1911A1 pistol, and would plump up the company’s bottom line, didn’t hurt, either. 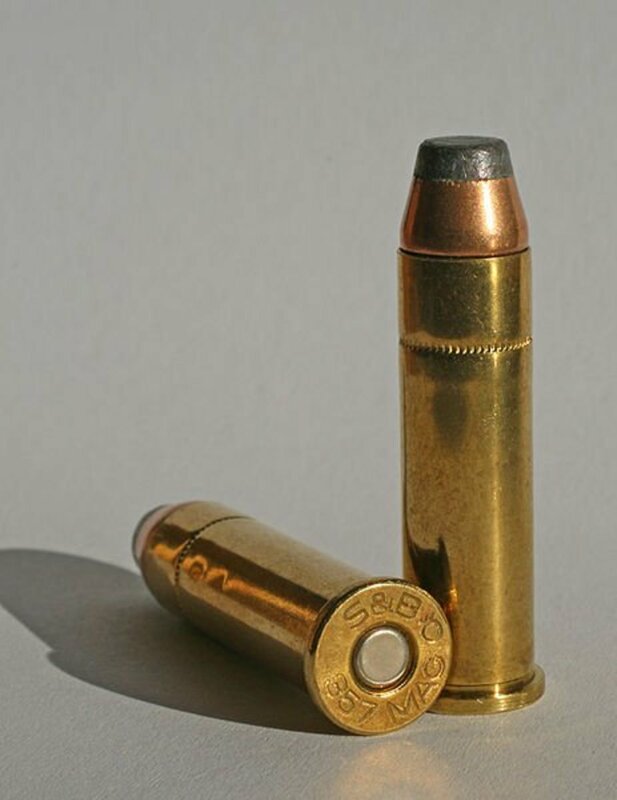 In its original loading, the .38 Super launched a 130 grain bullet at around 1280 feet per second which produced 473 ft-lbs. 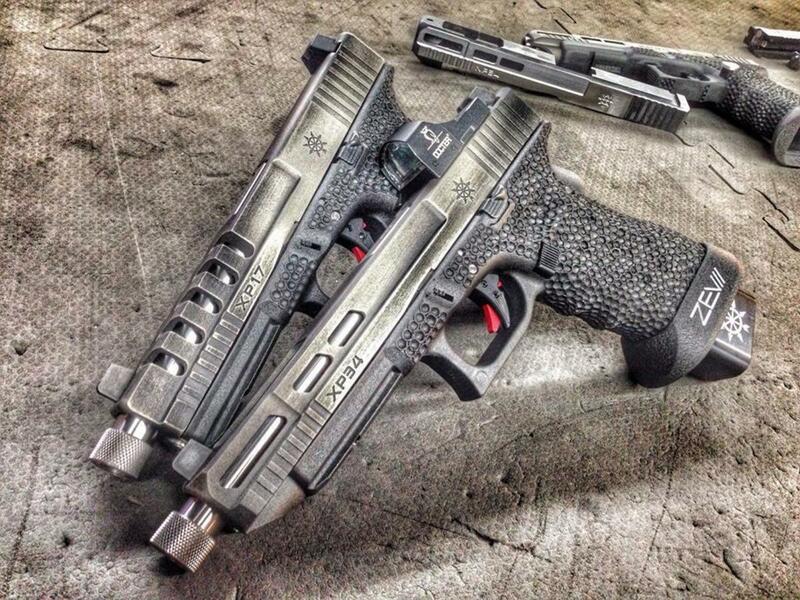 Few other pistol rounds at the time could match it for raw power. The sturdy 1911 could handle this with ease. This cartridge had a downside, though. It head spaced on the semi-rim at the rear, not the case mouth. The 1911’s barrel configuration couldn’t support this rim well and accuracy suffered. The gun shot well enough for close quarters battle, but bulls-eye shooters derided it. Colt thought they had the law enforcement market all to themselves with this pistol and cartridge combination, but agencies didn’t want to spend money on expensive new pistols, proprietary ammunition, and training once the Great Depression arrived. Just as Colt made some headway with a few major contracts for the .38 super, their arch rival, Smith & Wesson, derailed the whole thing in 1934 when they introduced the .357 Smith & Wesson Magnum. Police agencies fell in love overnight. They didn’t need to give up their cherished revolvers and the .357 would punch through anything the crooks had. The .38 Super faded into the woodwork. In the late 1960s, a small company called Bar-Sto produced a barrel for 1911 pistols which solved the .38 Super’s head space problem and gave the round new life. Once it achieved match-grade accuracy, target shooter s took notice as did the up and coming practical shooting fraternity. 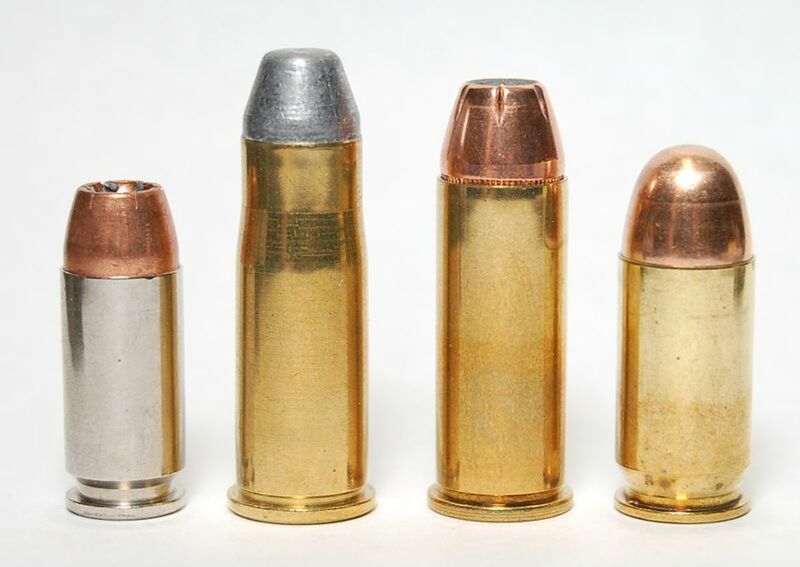 The .38 Super generated enough energy to qualify as a “major” caliber for IPSC (International Practical Shooting Confederation), which meant it could compete in the top classifications. At the time, 1911 pistols chambered in .45 ACP ruled the major class. Pistols in .38 Super, though, held two more rounds than the .45 which meant fewer reloads per stage in a match. The top pros soon switched, and the .38 Super returned. Competitive pressure in IPSC drove gun smiths to rechamber pistols with high-capacity, double stack magazines for .38 Super, but the cartridge’s semi-rim creates feed problems in these guns. In response, several rim-less wildcat cartridges were created. To date, no major ammunition maker has produced these in mass-market quantities. Those shooters who want to use the .38 Super for self-defense should limit themselves to single stack pistols. For decades, ammo companies all but ignored the .38 Super and produced just a few notional loads, most with full-metal jacketed bullets. These are notorious for over penetration in a self-defense situation. However, in the last two decades, proper defensive ammo has come to market. 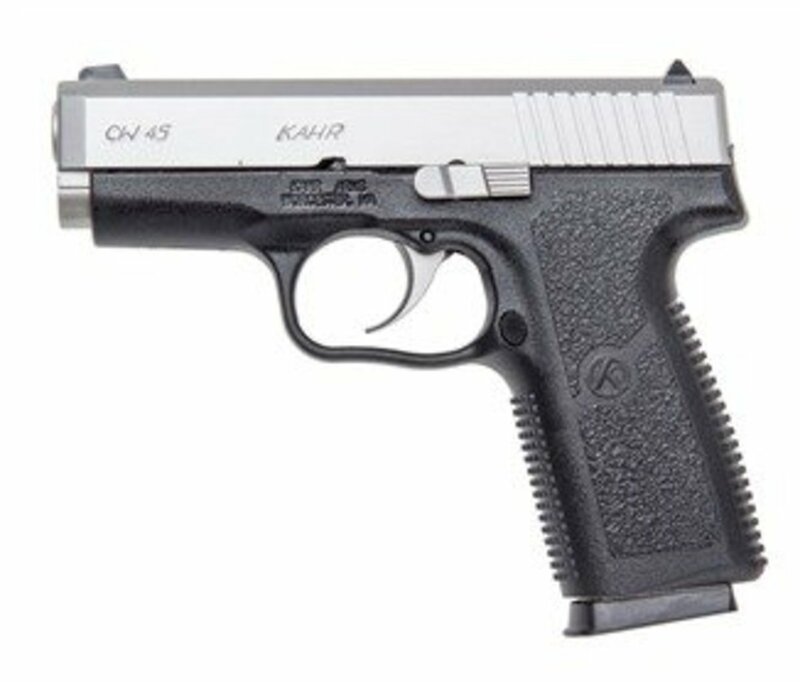 The .38 Super holds it's own against Germany's best. Sig Sauer: 125 grain V-Crown jacketed hollow point +P, 1230 fps/420 ft-lbs. Underwood: 124 grain Hornady XTP +P, 1350 fps/502 ft-lbs. Buffalo Bore: 115 grain Barnes TAC-XP hollow point +P, 1450 fps/537 ft-lbs. All modern .38 Super ammunition is labeled “.38 Super +P” to prevent its use in pistols chambered for .38 Automatic. These older guns will not withstand the .38 Super’s higher pressures. Do not use .38 Super +P loads in guns chambered for .38 Colt Automatic. 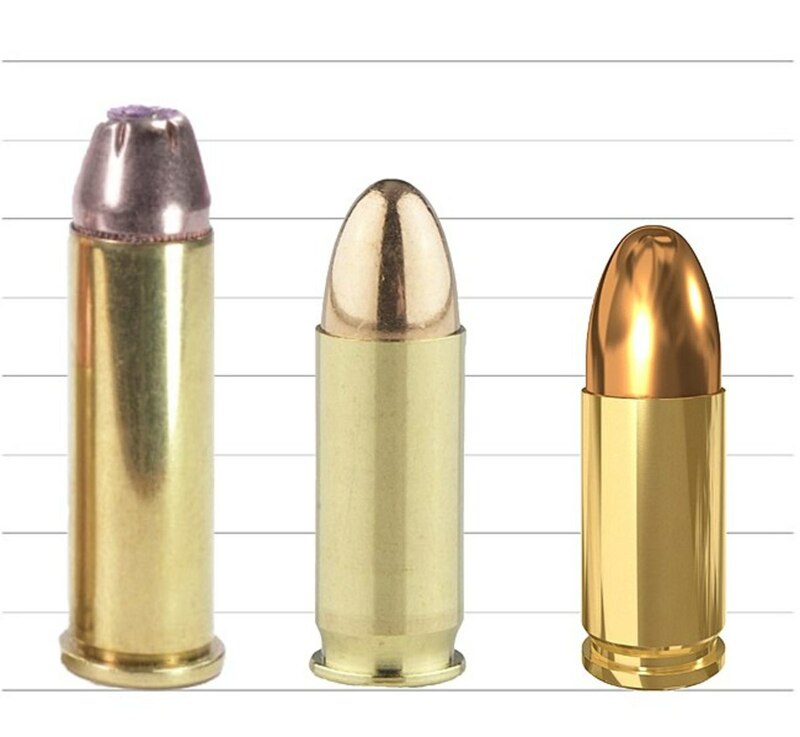 These three venerable handgun cartridges, the .45 Colt, .44 Special, and .38 Super are, all worthy self-defense and hunting rounds. Shooters should give them a try as each has its distinct advantages. Each offers an alternative to the everyday, pedestrian rounds now in favor. There is no reason to shy away from a find in a used gun store just because it is chambered for any cartridge in this fine trio.